YouTube sensation Jim Chapman explores the world of online video, from the first upload to the future of the medium - it's all vloggers, parody songs and coming-out videos. 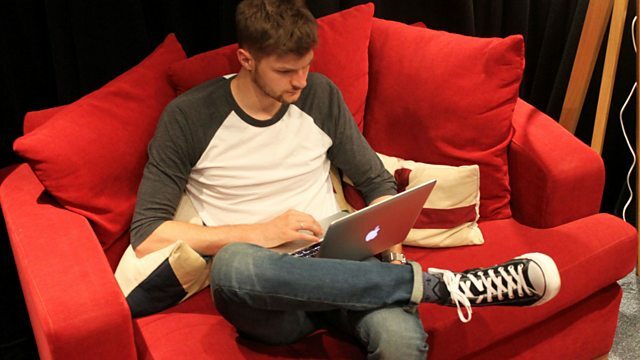 YouTube sensation Jim Chapman gets lost in the world of online video. YouTube turns ten this year and we hear the stories of the people behind the videos. From the first upload to the future of online video - it's all vloggers, parody songs and coming out videos. Staring Charlie McDonnell, Dan Brian, The Double Rainbow Guy, Greg James, The Gregory Brothers, Lonely Girl 15, OK GO and others.